411 Freebies And More: Claim a Free Gold's VIP Passes and Class Passes! Claim a Free Gold's VIP Passes and Class Passes! 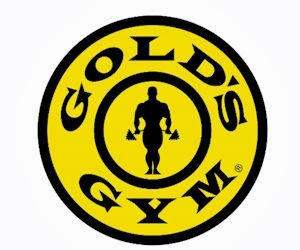 Gold's Gym is giving away FREE VIP passes and class passes. Click the 'VIP Pass' or 'Class Pass' buttons on the linked page. You'll then be prompted to find your nearest Gold's Gym and select that location to claim your free VIP or Class pass. Valid for 18 years+ and first-time visitors only.